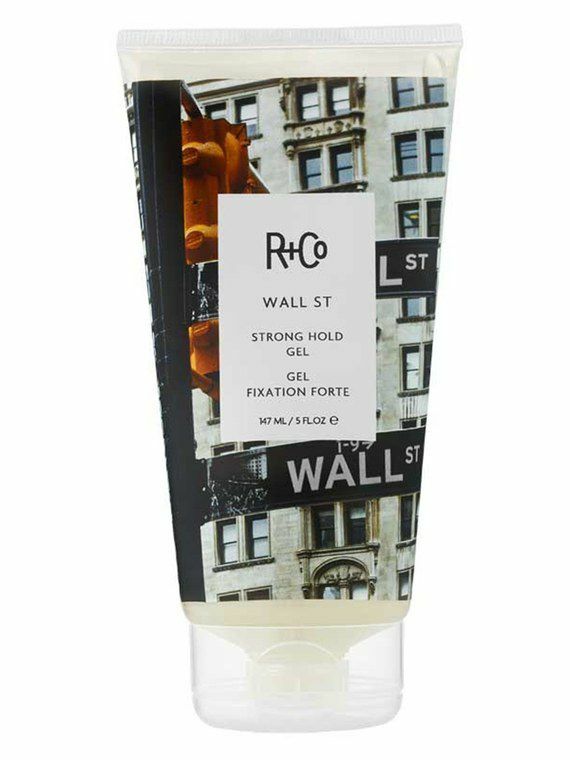 Wall St. Strong Gel From R+Co is a hit at WHITE Salon in Houston Texas. We are loving it! We are not alone either. Okay, I know what your thinking—how can a hair gel possibly work as an eyebrow gel? If you’ve ever applied hair gel on your brows in a pinch, then you know that most gels give off a flaky, almost dandruff-like appearance. They're great at first, but a few hours after application, you look a total mess. I’ve been there before, so using R+Co’s new Wall St. strong hold gel as brow gel was the furthest from my mind. That is, until I found myself rushing to get myself together for date night a few weeks ago. I was down to one minute before it was time to go, and my go-to brow gel was missing in action. At the time I was in the process of testing R+Co Wall St. Strong Hold Gel on my hair, and it had great results: great hold, kept my frizz in check (which is major for my supertight curls), and didn’t leave my hair feeling a crunchy mess. Wouldn’t it be a saving grace for my brows too? First off, I’ll admit I suffer from thin, sparse eyebrows that are always out of control. Without question I can count on a few wayward strands to never get in formation with the others. But a few coats of the Wall St. strong hold gel gave them more control. Here’s what happened: I brushed them upward with a brow brush, added a bit of gel powder R+Co Wall St. Strong Hold Gel and brushed in short upward strokes in the direction of my hair growth.